It’s been quite a few months since I last wrote up one of these sneak peeks into what I’ve been reading. So this Director’s Bookshelf will be looking at some of the highlights of what I’ve read so far in 2018. I’ve got 1 middle grade novel, 5 young adult books, and 2 picks from the adult section. So far I’ve read 43 this year, which means I’m making excellent progress on my goals. 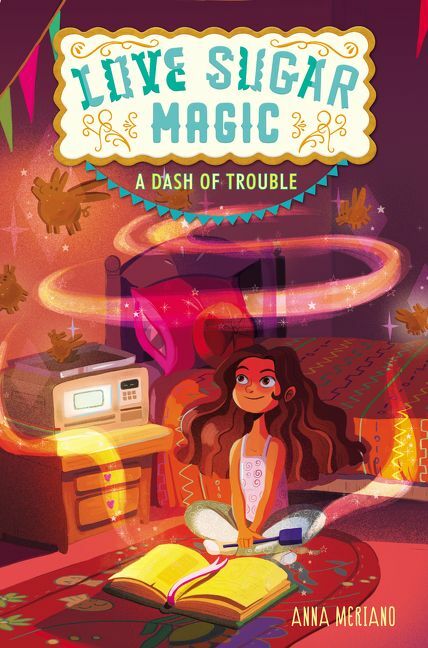 This is a sweet middle grade story about a tween girl name Leonora who discovers her mother and her sisters are witches. She’s a witch too, but that fact is supposed to be kept hidden from her until she’s 15. Leo decides that’s too long to wait, and tries to secretly use her family’s baking magic to solve her problems. That goes as well as can be expected in these kinds of books. I thought that tying the magic to baked goods was a unique twist, and I loved how central family was to this novel. I would definitely recommend this book. 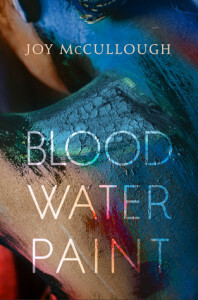 I really enjoyed McLemore’s previous YA novel, When the Moon Was Ours, but I think I liked this one even more. 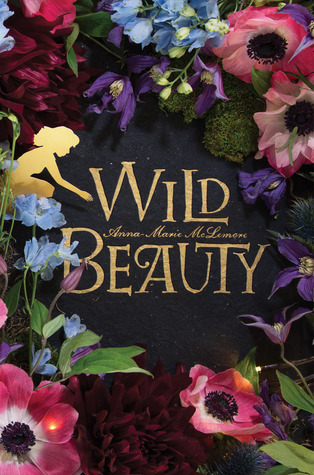 It’s the story of a family of women with the magical ability to make flowers grow. But that ability controls them, and binds them to a plot of land that has been stealing the men they love for generations. But when a mysterious boy with no memories appears, as if brought forth by the land itself, everything begins to change. 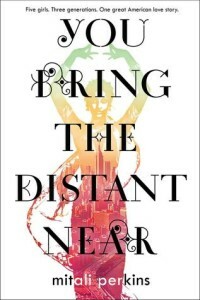 If you’re interested in magical realism, definitely give this book a shot. I don’t think there’s a term for the science fiction equivalent of magical realism, but that’s what Shaun David Hutchinson’s books are. In this one, Ozzie is convinced the world is shrinking and his boyfriend Tommy has been erased in the process. Of course, he’s the only one whose noticed this and the only one who remembers Tommy. When Ozzie is paired up with Calvin for science project and the two grow closer, Ozzie feels torn between his new attraction to Calvin and the thought of losing Tommy forever. 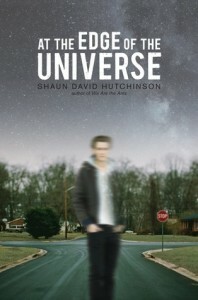 Hutchinson is a favorite author of mine, and this book doesn’t disappoint. I first heard of the female Renaissance painter Artemisia Gentileschi through an episode of the podcast Stuff You Missed in History Class, and this novel in verse gives voice to her beautifully. Artemisia works as her artist father’s assistant, but she’s the one with real talent. Unfortunately, there’s no place for a woman as a painted in Renaissance Italy. Artemisia thinks she’s found a kindred spirit, but he betrays her completely. Interwoven with the stories of two biblical women her mother told her when she was little, Artemisia finds the courage to stand up for herself in this gorgeous, angry book. I’ve checked this book out at least 2 times before actually getting to it. I ended up listening to the audiobook, which I highly recommend. 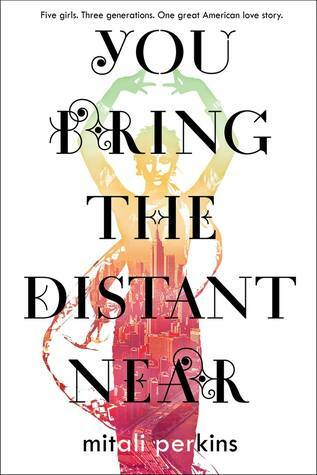 This is the story of three generations of the Das women, beginning in the 1970s when Ranee and her two daughters, Tara and Sonia, immigrate to the United States from London, having moved there from Bangladesh years earlier. It also follows Tara and Sonia’s daughters as they find their places as first generation Americans. Another novel in verse, and another book I listened to on audio. 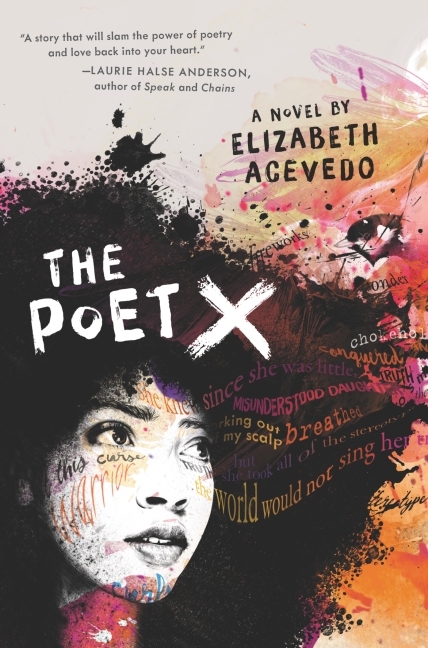 It follows 15 year old Xiomara, a high school sophomore and poet who is questioning her mother’s rules, the Catholic faith, her burgeoning sexual desires, and the way her developed body attracts unwanted attention. It’s an excellent read for anyone trying to figure out their place in the world and how to carve that out on their own terms. Once again, I listened to the audiobook version of this. Eric Weiner is an NPR journalist and an admitted grump. 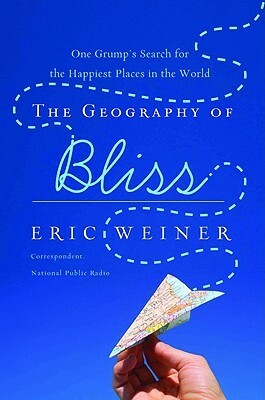 In an effort to try and pin down exactly what it is that makes some places “happier” than others, he travels to the Netherlands, Switzerland, Bhutan, Qatar, Iceland, Moldova, Thailand, the UK, India, and Asheville, North Carolina. He doesn’t reach any conclusive idea of what makes for happiness, but the insights from his journey are certainly interesting. 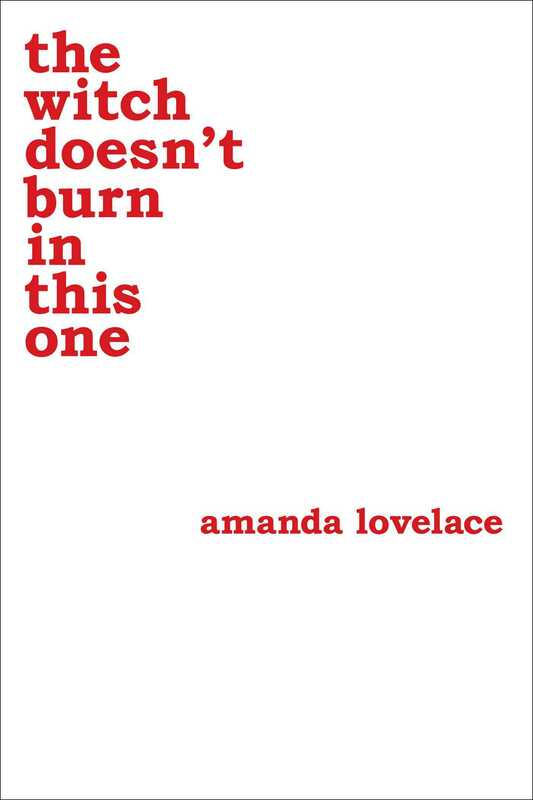 This is the sequel to Lovelace’s first poetry collection, The Princess Saves Herself in This One. Both books use fairy tale tropes to explore what it’s like to be a woman in modern society. 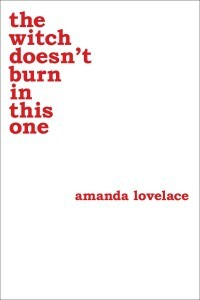 I’ll admit I wasn’t sure how well that conceit would work for a second book, but I think I liked this one ever more. Instead of the princess, we see the world through the eyes of the witch.